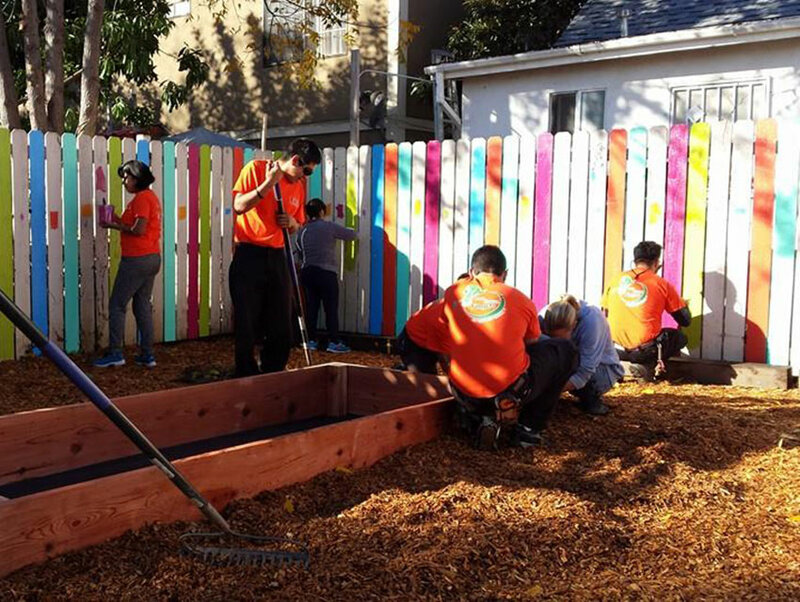 2015 will come up fruits and veggies for the families that live around the Eastmont Community Center in East L.A.—the area’s first community garden is being installed this month. 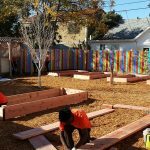 The 2,900-square-foot garden, which will be fully planted in January, is the sixth of eight planned under the Los Angeles Conservation Corps’ Little Green Fingers project, which is funded in part by grant maker First 5 LA. 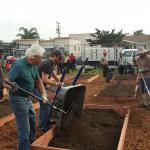 Other Little Green Fingers gardens are in West Athens, Koreatown, Pasadena, Sylmar, and Lancaster. Although the Eastmont Community Center garden’s design was only recently approved (open planning meetings were held in October), organizers are already thinking beyond next spring’s yield, which will include plums, fava beans, lettuce, chard, carrots, beets, and herbs. 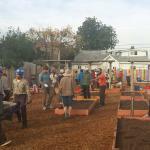 “We don’t just build a garden and say ‘see ya later,’” says Duggan. The program will host classes on how to grow food and nutritious cooking for interested neighbors. 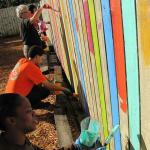 To date, the center has received 15 applications from families interested in tending to the garden.